The Neurological Integration System (NIS) is a ground breaking approach to healthcare management. 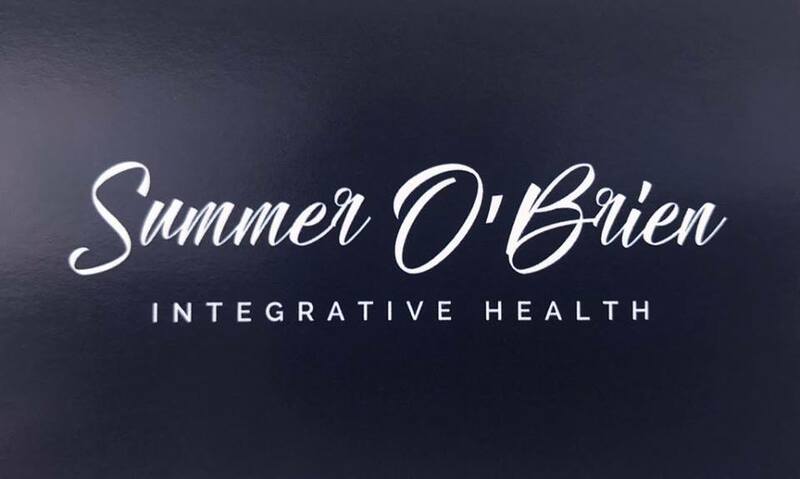 As an NIS practitioner Summer O’Brien is able to address the real causes of a wide range of complaints, to help you achieve superior and sustainable results. If your health concern is neurological, physiological, emotional or pathological, NIS can help.